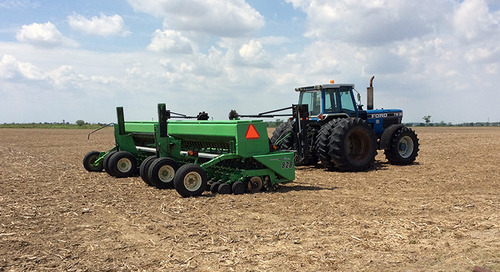 Canadian growers planted 7.3 million acres of soybeans in 2017 – 33% more than in 2016. 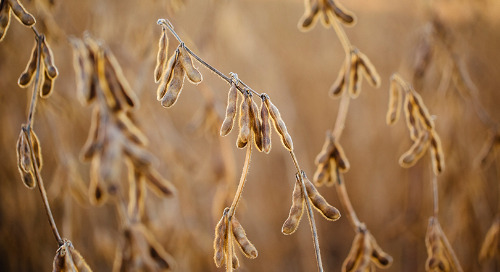 Canadian farmers produced 7.74 million metric tonnes of soybeans in 2017. That’s enough to fill 2,880 Olympic-size swimming pools. Which province produced the most soybeans in 2017? Ontario grew 42% (3.1M ac), but Manitoba was not far behind at 31% (2.3M ac). Quebec produced 13% of the country’s crop, followed closely by Saskatchewan at 12%. 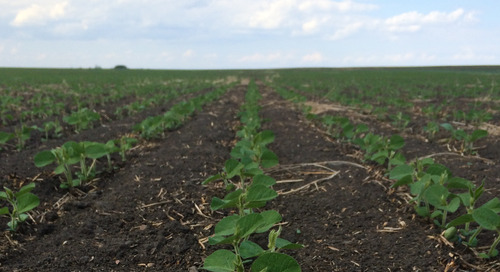 Canadian soybean production has increased 123% since 2006. Canada exported enough soybeans to fill 53,363 rail cars in 2016. 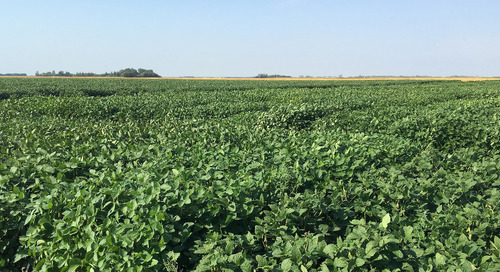 Who’s Canada’s top soybean customer? China buys more than one-third of our exported crop. The U.S. (11%), Japan (7%), Netherlands (7%) and Italy (4%) round out the top 5. 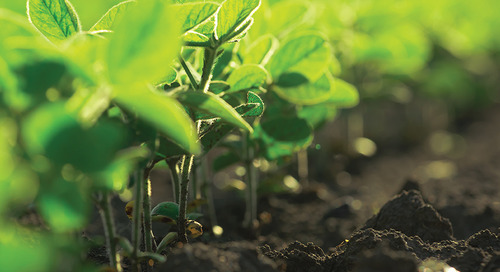 World soybean production has increased by more than 500% in the last 40 years. 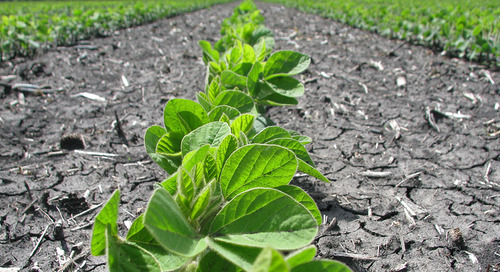 Soybeans have been grown for three millennia in Asia. Western contact with soybeans and soyfoods was limited until Asians began to emigrate in large numbers to Europe and the U.S. in the 1800s. 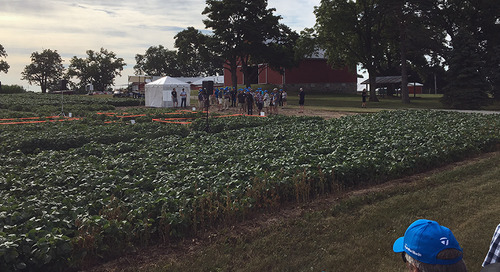 Soybeans were first cultivated in Canada around 1855, and at the Ontario Agricultural College in 1895. 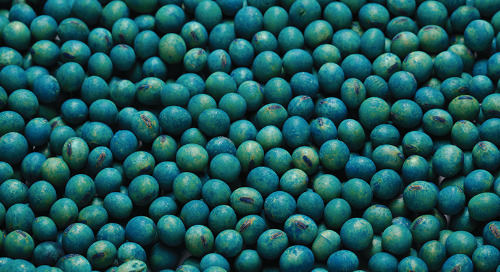 Soybeans are used in a variety of industrial products, including oils, soap, cosmetics, resins, plastics, inks, crayons, solvents, clothing and biodiesel. 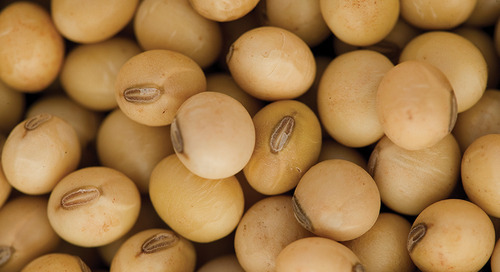 A 60-lb bushel of soybeans yields about 48 lbs of protein-rich meal and 11 lbs of oil. 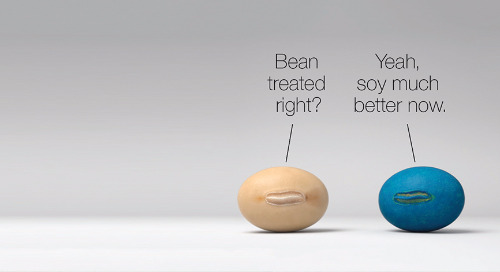 One acre of soybeans will produce 40,000 servings of tofu or 9,500 litres of soy milk. Henry Ford was a soybean leader, spending $1,250,000 in the 1930s to develop both food and industrial uses for soy. 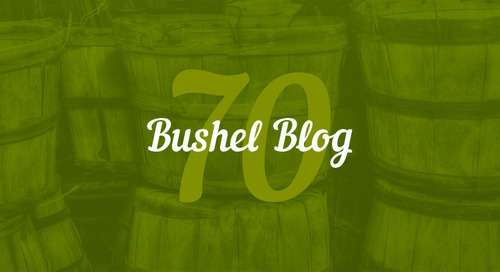 By 1935, every Ford car had two bushels of soybeans involved in its manufacture – from paint to shock absorber fluid and auto body panels made of soy-based plastics. Henry Ford made a prototype vehicle known as the “Soybean Car” – the world’s first plastic car ­– in 1941. 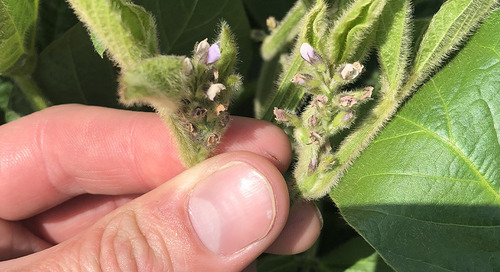 Soybeans are a complete protein as they contain all eight amino acids essential for human health ­– and they’re one of the very few plants that do. 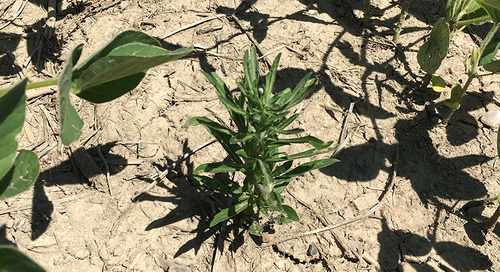 The scientific name for a soybean plant is Glycine max.